Is it possible to burn a MacOS application on a disk? I have made a game in Xcode (Objective-C) and I now have a finished product. I know a few people that are willing to test the game. I thought it might be cool to give the game to them on a disk, like how you’d buy real games in a store. But I don’t know how, or if it’s even possible. I have a MacBook Pro with built-in optical drive. My application is about 4GB. Does anyone know if it’s possible to do this? And if it is, how would I do it and what do I need? Yes, this is possible. Your MacBook Pro's built-in optical drive is a "Super Drive" and capable of writing to at least CD-R and DVD-R disks. Buy writable CDs and DVDs and insert them into your Mac. macOS's Finder includes the ability to write to these disks. Not the answer you're looking for? Browse other questions tagged games optical-drive . 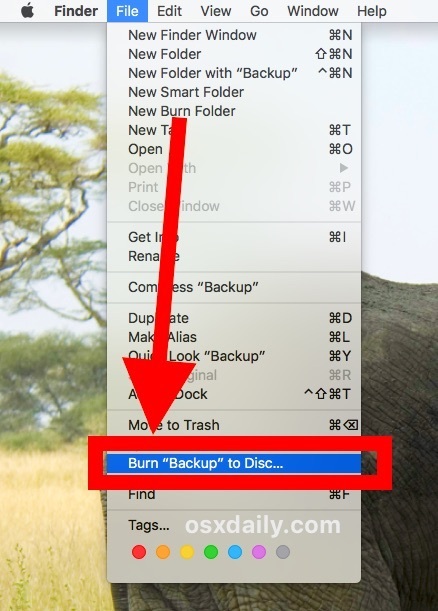 I am no longer able to burn discs using my MacBook's SuperDrive. How can I fix it?